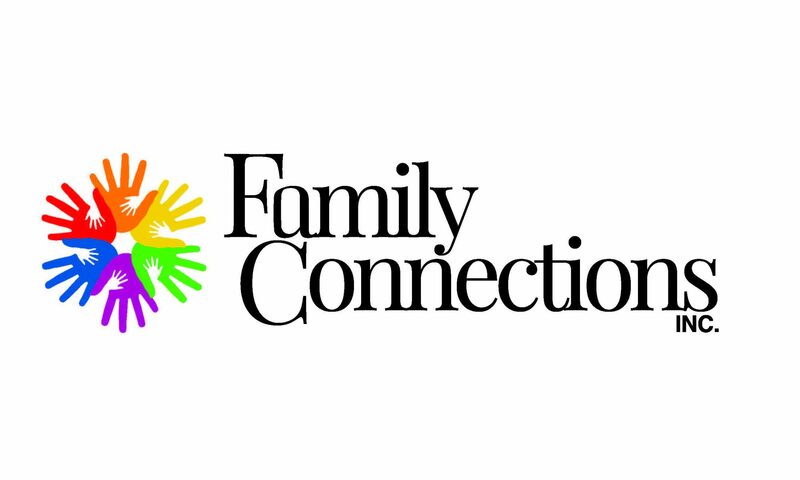 Terri Schultz – Family Connections, Inc. This training will count for 2 hours of registration training and will support programs in understanding the new YoungStar Quality Indicator B.1.3, which will be required for all 3, 4, and 5 star rated programs beginning in 2019. Participants will be guided through each component required to earn this indicator while also learning how to create environments that are supportive for kids at all ages. This training can be taken in English and Spanish. After successful completion, credit for 2 hours of continuing education credit will be automatically verified on participants’ Registry accounts. Colleen Steinbruecker and Terri Schultz collected $264.86 from the Sheboygan Jaycees Charity Challenge.